Loo announced the news via a Twitter post, and revealed that the last issue will debut at the Toronto Comic Arts Festival in May. The story will be called, “Some Heart Left”, and Loo says that the conclusion will be something that, “fans and even new readers will appreciate.” Loo also says that he’s wrapping up the series because he wants to tell different kinds of stories. “I’m wrapping up the series because I want to focus on other comic projects away from superheroes and maybe dive into horror again. I felt I’ve done almost enough with the Pitiful Human-Lizard series in the last five years,” Loo says. The comic, which debuted back in 2014 tells the story of Lucas Barret, an office clerk by day and struggling superhero on evenings and weekends. 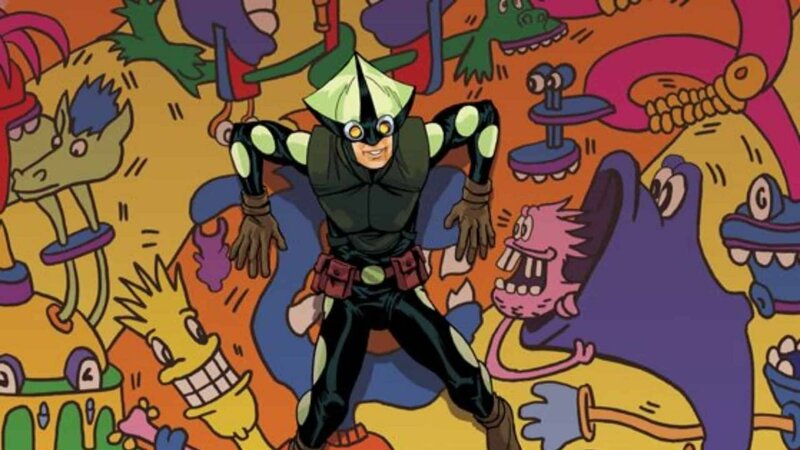 It has received acclaim for its down to earth and humorous take on the superhero genre and was a finalist for the 2018 Doug Wright Spotlight Award. Photo Courtesy of Jason Loo. Perhaps the most striking aspect of Pitiful Human Lizard is the character’s relationship with the city of Toronto. 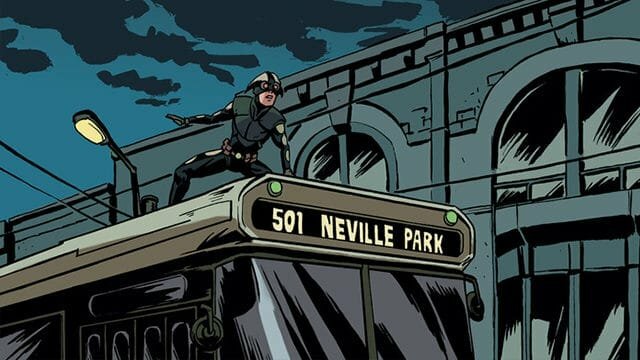 The series wears its love for the city on its sleeve and is one of the few comics to feature the city so prominently. From hockey, and Kim’s Convenience to the TTC and the CN Tower, Loo’s series captures so many aspects of what makes Toronto and its people stand apart. As for the future, Loo recently launched a horror comic called, “She’s Always With Us” and plans to work on a sequel this summer. That doesn’t mean that he’s leaving Pitiful Human Lizard behind completely, and Lee promises that he’ll release the odd webcomic from time to time.